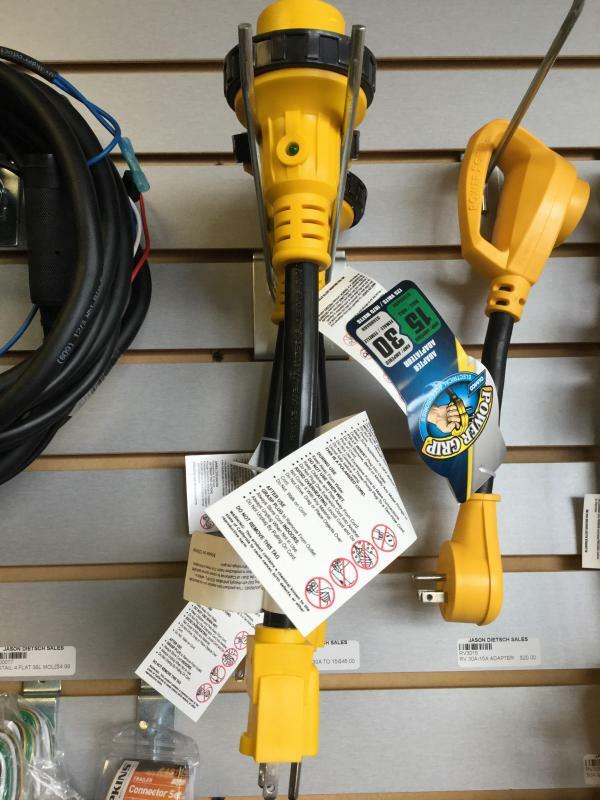 50 Amp Motorbase Cord All deposits are non-refundable. 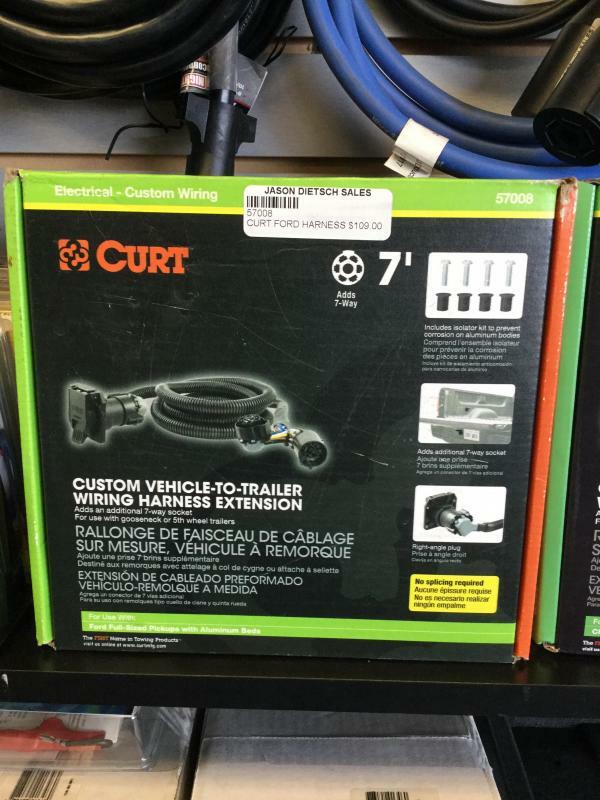 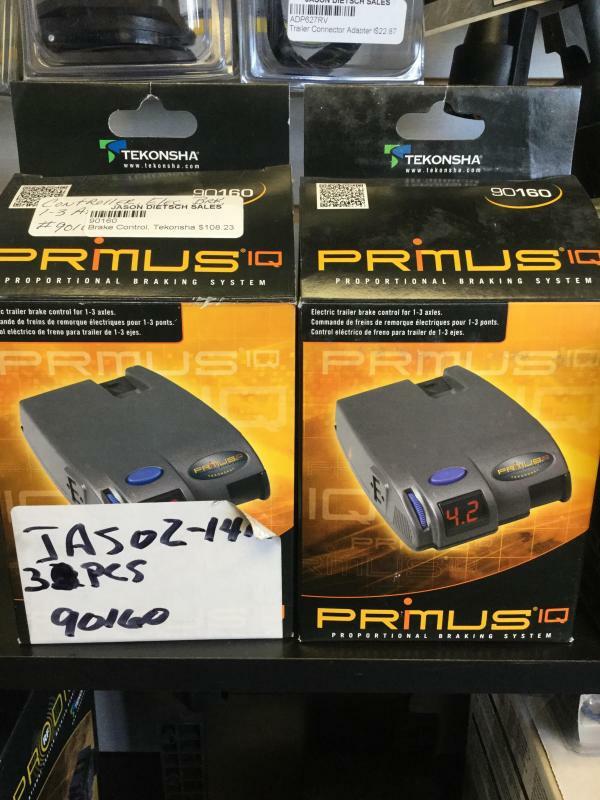 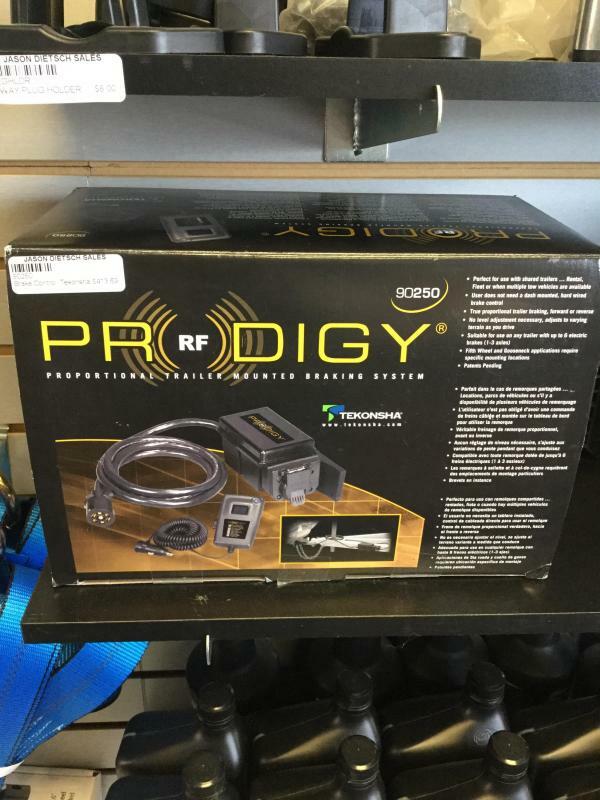 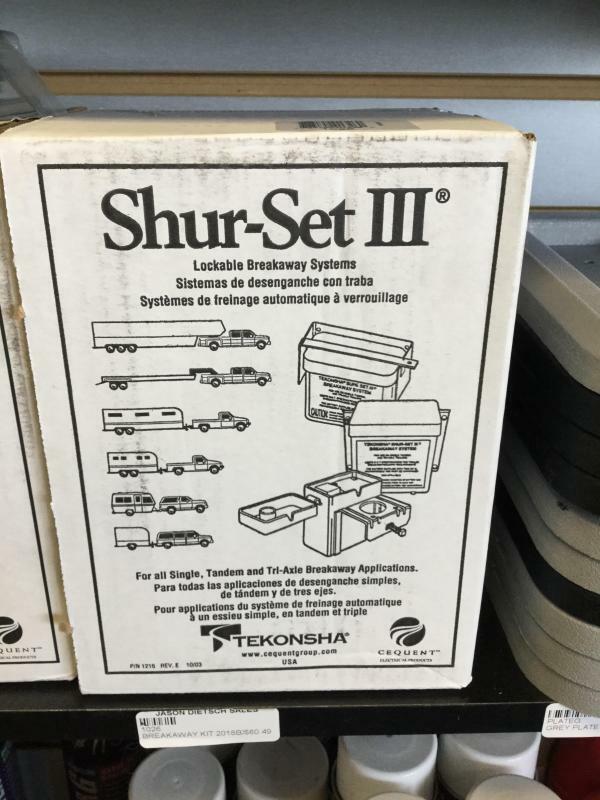 Wireless Remote KIT (for load trail dump trailers) All deposits are non-refundable. 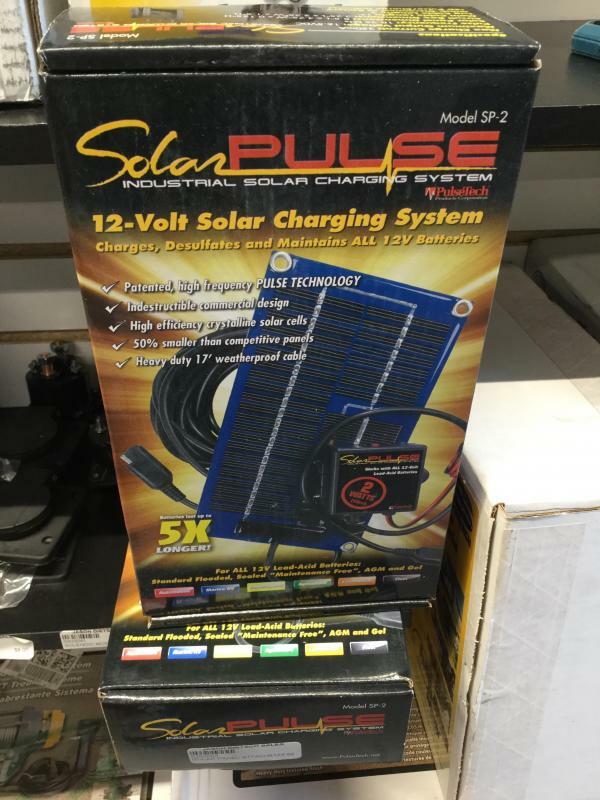 12-Volt Solar Charging System All deposits are non-refundable. 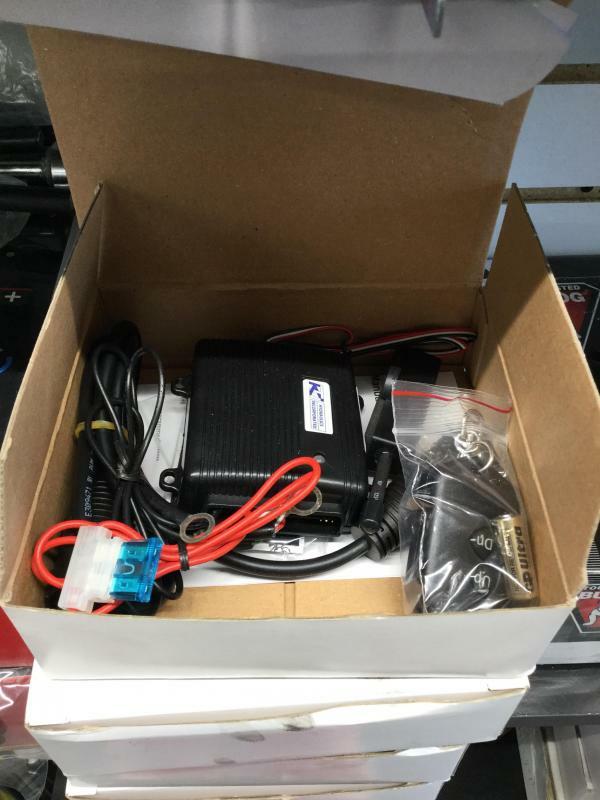 Ford Vehicle to Trailer Wiring Harness Extension For 7 way socket All deposits are non-refundable. 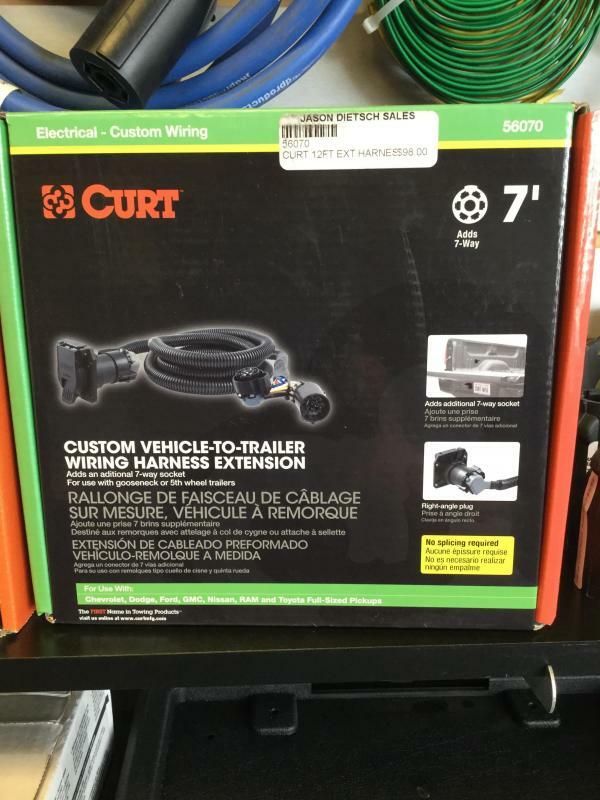 Chevrolet Vehicle to Trailer Wiring Harness Extension (Chevrolet, Dodge, Ford, GMC, Nissan, RAM, and Toyota Full Sized Pickups All deposits are non-refundable. 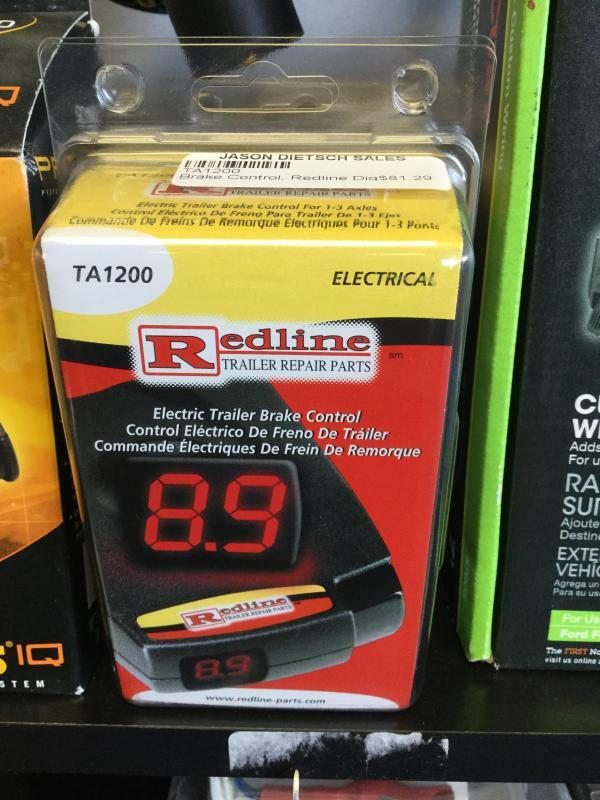 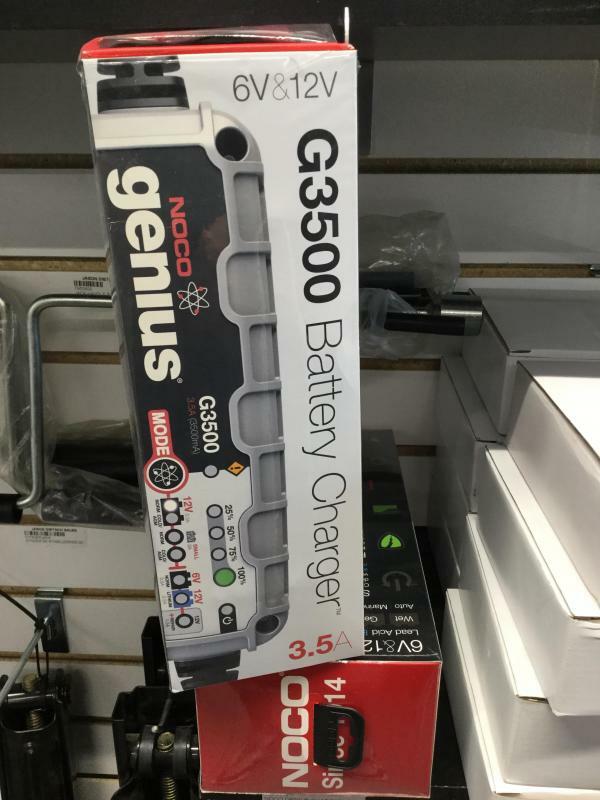 Battery Charger 6V and 12V All deposits are non-refundable. 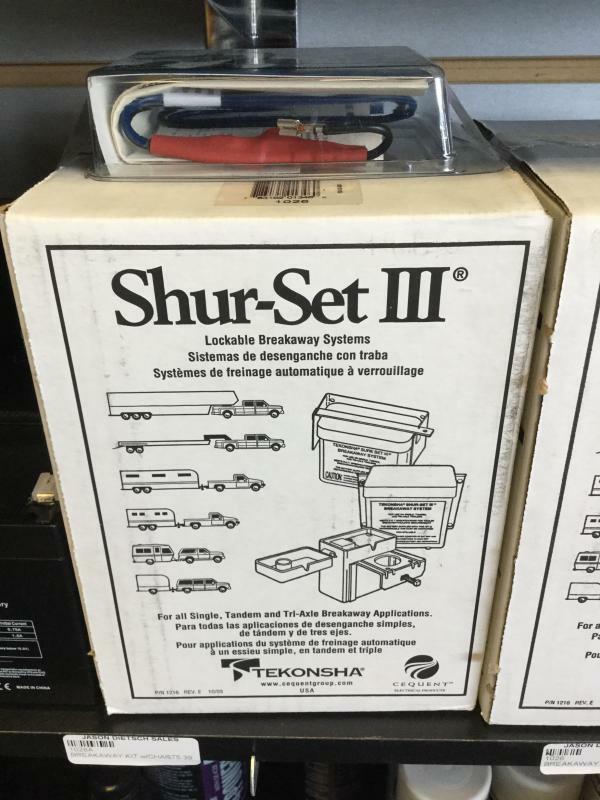 Breakaway Kit w/ Charger All deposits are non-refundable. 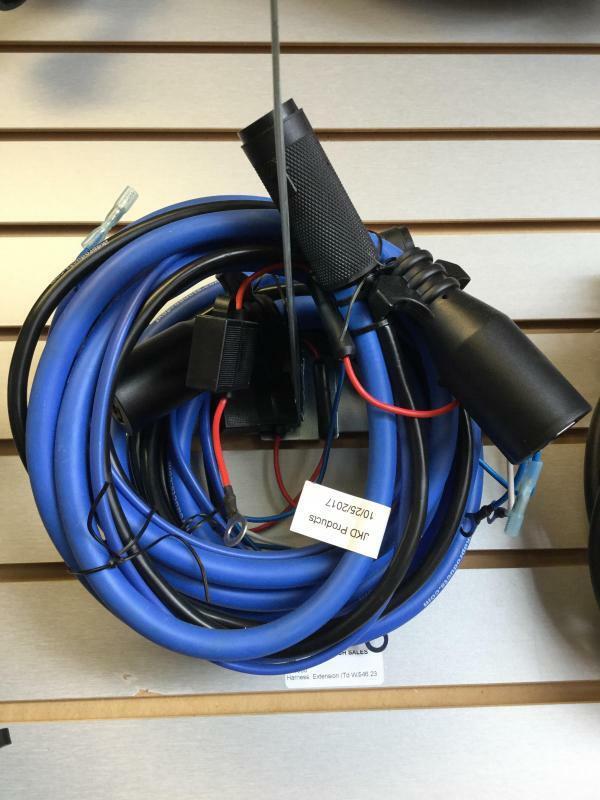 Harness Extension (TD w/ 7-Way) All deposits are non-refundable. 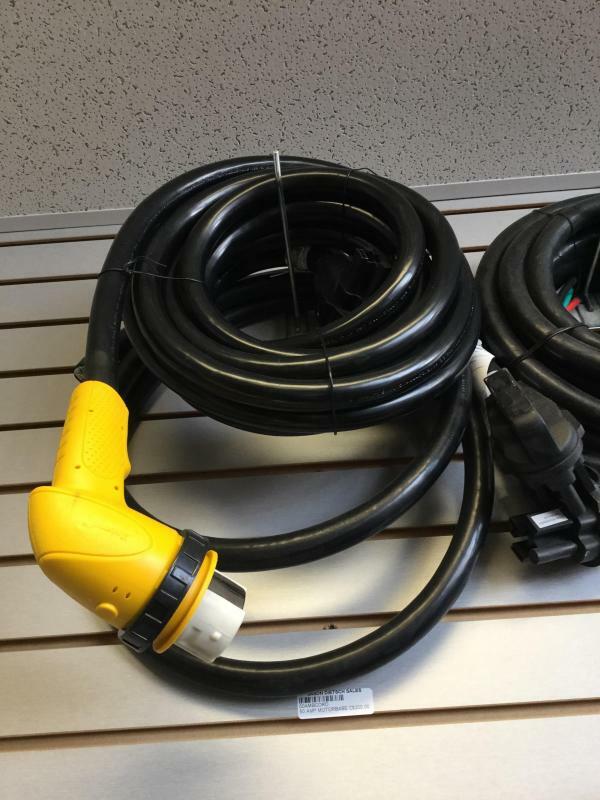 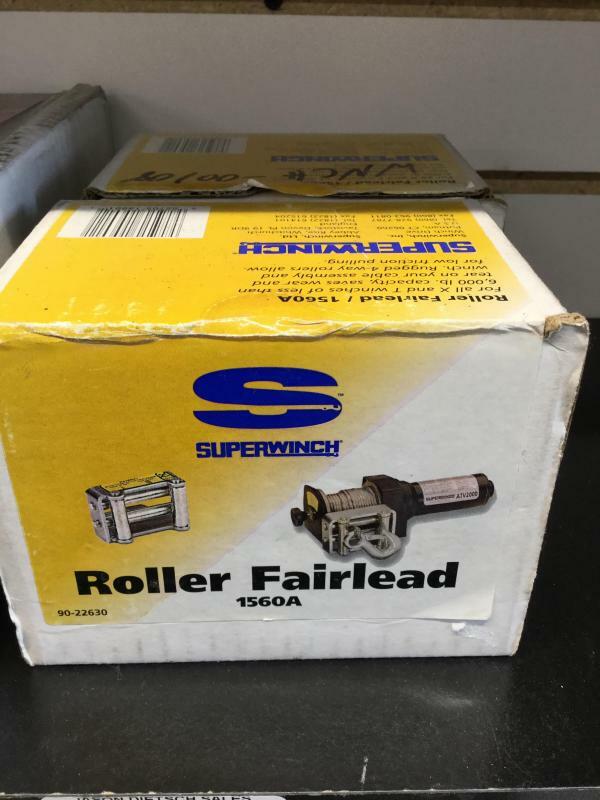 Motorbase 30A to 15A Adapter All deposits are non-refundable. 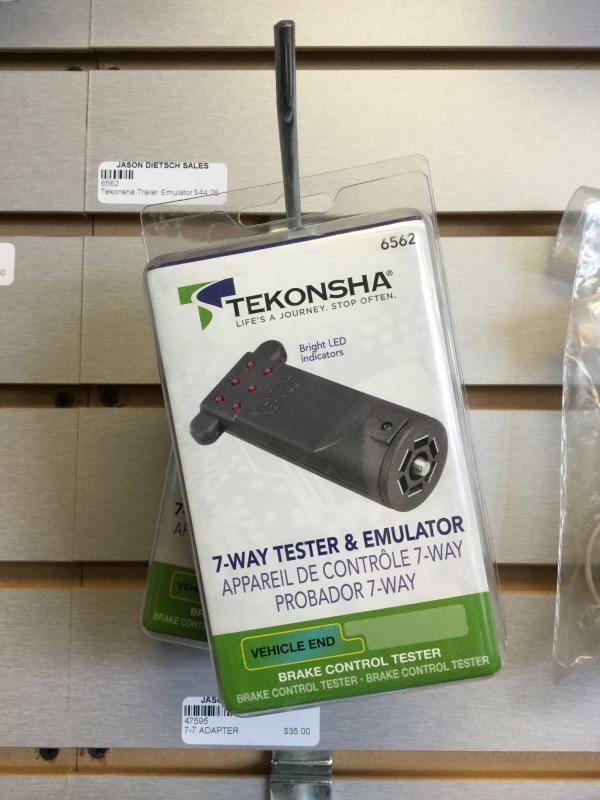 Tekonasha Trailer Emulator And Tester All deposits are non-refundable.